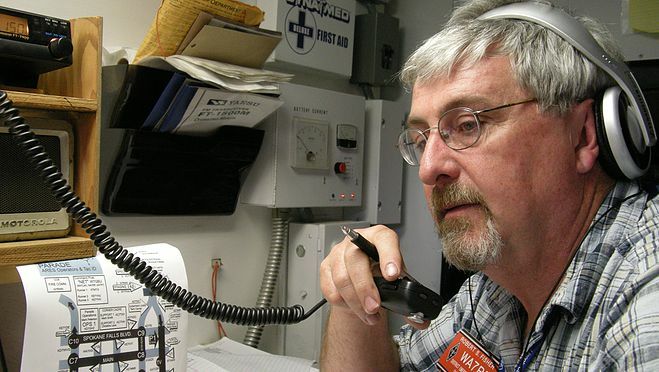 Your ARRL Section Manager (SM), who is elected by the ARRL full members in your section, is the overall manager, the "boss," of all ARRL Field Organization activities in the section. These activities include emergency communications, message traffic, volunteer monitoring, affiliated clubs, public information, state government liaison, and on-the-air bulletins. 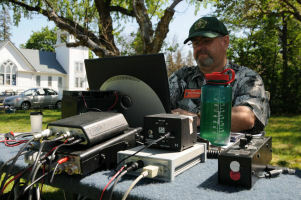 The name, address, and phone number of each SM in the ARRL Field Organization appears every month in QST on page 12. The SM appoints section-level assistants to administer the specialized functions. With respect to emergency communications and ARES, the SM appoints the Section Emergency Coordinator. Provide recommendations to the SM on all section emergency policy and planning, including the development of a section emergency communications plan. Cooperate and coordinate with the Section Traffic Manager so that emergency nets and traffic nets in the section present a united public service front, particularly in the proper routing of Welfare traffic in emergency situations. Cooperation and coordination should also be maintained with other section leadership officials as appropriate, particularly with State Government Liaison and Public Information Officer. Recommend candidates for Emergency Coordinator and District Emergency Coordinator appointments (and cancellations) to the Section Manager and determine areas of jurisdiction of each amateur so appointed. At the SM's discretion, the SEC may be directly in charge of making (and canceling) such appointments. In the same way, the SEC can administer the Official Emergency Station program. Promote ARES membership drives, meetings, activities, tests, procedure, etc, at the section level. Collect and consolidate EC (or DEC) monthly reports and submission of monthly progress summaries to ARRL HQ. This includes the timely reporting of emergency and public safety communications rendered in the section for inclusion in QST. Maintain contact with other communication services and serve as liaison at the section level with all agencies served in the public interest, particularly in connection with state and local government, civil preparedness, Federal Emergency Management Agency, Red Cross, Salvation Army. The National Weather Service, and so on. Such contact is maintained in cooperation with the State Government Liaison. Promote and enhance the activities of Amateur Radio Emergency Service (ARES) for the benefit of the public as a voluntary, commercial communications service. Manage and coordinate the training, organization and emergency participation of interested amateurs working in support of the communities, agencies or functions designated by the Section Emergency Coordinator/Section Manager. Establish an emergency communications plan for the communities and agencies that will effectively utilize ARES members to cover the needs for tactical and formal Welfare message traffic. Establish a viable working relationship with all federal, state, county, city governmental and private agencies in the ARES jurisdictional area that might need the services of ARES in emergencies. Establish an emergency traffic plan, with Welfare traffic inclusive, utilizing the National Traffic System as one active component for traffic handling. Establishment of an operational liaison with local and section nets, particularly for handling Welfare traffic in an emergency situation. In times of disaster, evaluate the communications needs of the jurisdiction and responding quickly to those needs. The EC will assume authority and responsibility for emergency response and performance by ARES personnel under his jurisdiction. 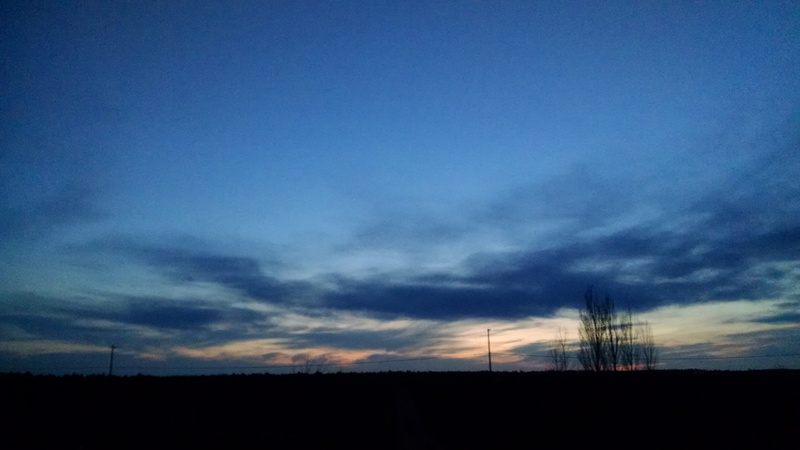 Work with other non-ARES amateur provider-groups to establish mutual respect and understanding and coordination mechanism for the good of the public and Amateur Radio. 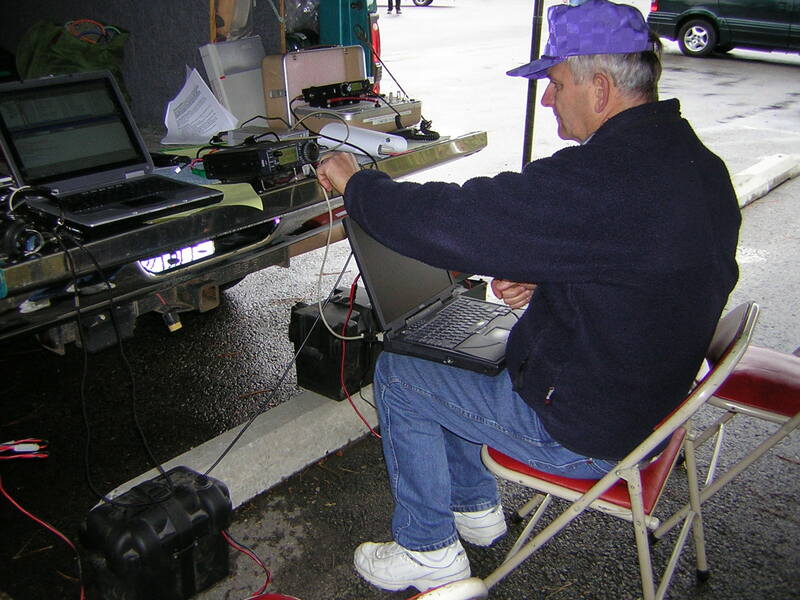 The goal is to foster an efficient and effective Amateur Radio Response overall. Work for growth in your ARES program, making it a stronger, more valuable resource and hence able to meet more of the agencies' local needs. 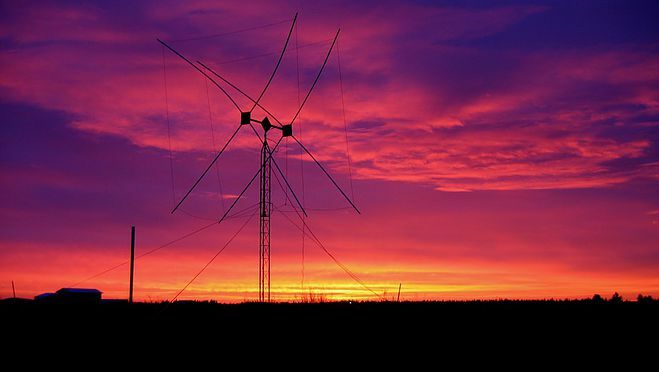 A stronger ARES means a better ability to serve your communities in times of need and a greater sense of pride for Amateur Radio by both amateurs and the public. Report regularly to the SEC, as required. Additional duties and responsibilities of the Emergency Coordinator should include planning, organizing, coordination and communicating. This AEC works with all Greater Spokane area hospitals to ensure they have radio and computer equipment in place and operational. Backup communications systems such as those provided by ARES - RACES can become critical in times of communications outages. This AEC coordinates activites for training members in digital (primarily Winlink) operations. 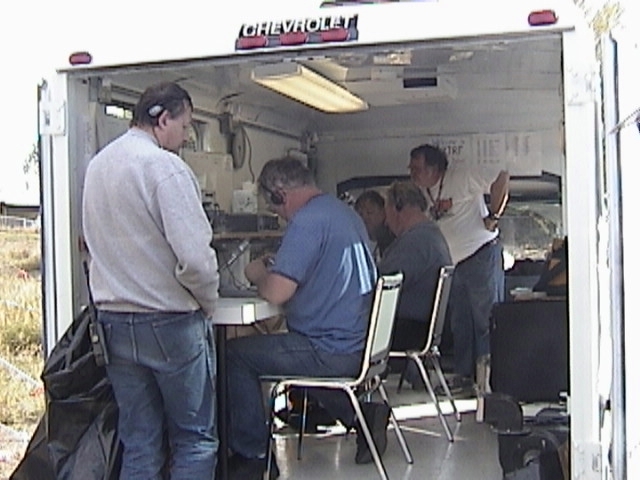 The use of Winlink systems has become a standard among large groups of ARES - RACES organizations throughout the United States and other countries. Del works with others AECs to setup training opportunities, training scenarios and keep up on the latest information regarding these new digital methods of sending/receiving message traffic. This AEC is tasked with making sure the Radio Room and Radio Van are properly equiped and functioning properly. This includes identifying shortfalls in equipment, programming all radios, ensuring cabling and antennas are in good condition and that power systems are available and capable of continuous operation throughout an electrical grid blackout. Making sure equipment is available and capable is one of the most critical pieces to make sure the ARES - RACES group is prepared for operations. This AEC manages the weekly net operations. In this capacity, the AEC may call upon members to operate the weekly net in order to familiarize others with net control operations. In the event of a call-out, different members may be called on to become a net control operator for all or a portion of operations. The Net Manager assists in helping members become comfortable with operating as a Net Control manager. Technicians class license or higher. 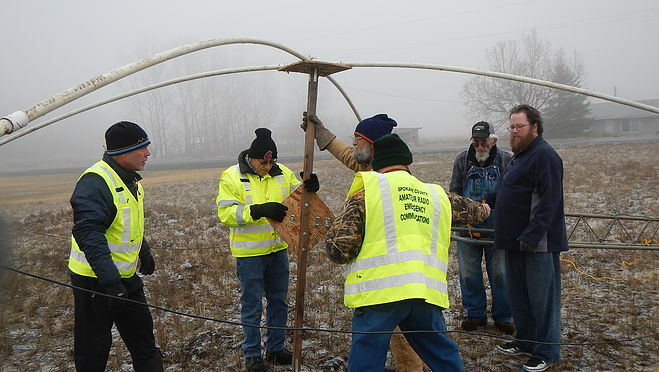 Spokane County's Net Managers will coordinate with the County EC to manage, maintain and further the quality, efficiency and value of the ARES - RACES weekly net that meets every Tuesday at the frequency of 147.300mhz with a plus( +) offset and 100hz tone for access. It is the responsibility of the County Net Managers to foster a collaborative relationship with all ARES - RACES Members and to encourage all members to become proficient as Net Control Stations (NCS). On air encouragement is a must to foster confidence within the membership to continue as NCS in the future. Constructive criticism is best accomplished through positive reinforcement and should be handled on the phone or in person, after Net. On air comments and interruptions can be misinterpreted and embarrassing. It is the Net Manager's responsibility to track operator hours and total operator participant numbers of the weekly net. At the end of each month the Net Manager will send the EC a monthly report stating total operator hours and the total number of members checking in to the monthly net so this information may be sent to the SEC and thus be included in the Section Report to the League. At year's end the Net Manager will send a yearly total of all operator hours and member numbers for the ARES - RACES net to be included in the Yearly EC Report sent to the League. 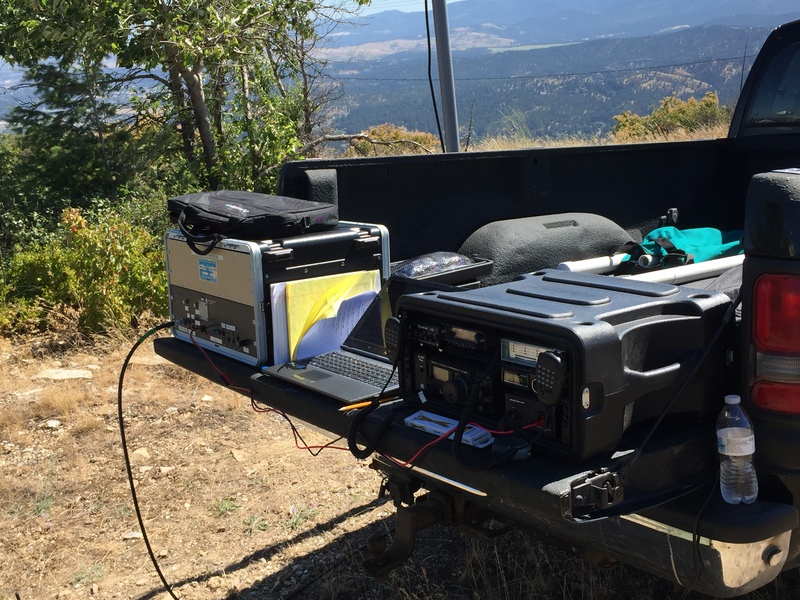 Recruitment of new hams and ARRL members is an integral part of the job of the county Net Manager who will work in conjunction with the Section Net Manager to further the Mission and Vision of ARES - RACES in the county and section. Net managers should take advantage of every opportunity to recruit a new ham or member to foster growth of local affiliated clubs, the ARES - RACES program in Spokane County and suggest operators to the EC, SEC and SM regarding candidates for Field Organization programs, to enhance our local abilities to serve the public. This position is responsible for presenting the local ARES - RACES organization through the various media outlets available. This position assists the local ARES - RACES organization by taking minutes of various meetings and assisting with publishing information for internal or external, public-facing use. The EC may appoint a Net Manager and Assistant Net Manager, for coordinating and supervising local ARES - RACES nets in Spokane County. This position embodies a communication focus between the local ARES - RACES organization and the local National Weather Service located in Spokane. If you wish to make contact with the Spokane County ARES - RACES team, please use the Contact Form.